Federal Reserve Chairman Ben Bernanke’s role overseeing the United States’ central bank could be over in under a year: the economist alluded this week to stepping down at the end of his current and second term. Speaking at a routine press conference on Wednesday, Mr. Bernanke hinted at ending his reign as chairman of the Fed as early as next January, retiring from his role without seeking a third term in office. Should the chairman exit the bank early next year, he will likely step away from the Fed before the policies he enacted to revive the US economy are fully completed. Under Bernanke’s rule, the Federal Reserve has launched several rounds of quantitative easing, controversial programs that the chairman himself credits with saving the economy. Critics, however, claim that these programs are creating another market bubble that might result in as much as $500 billion blown in only three years. In September, Bernanke rolled out the third round of quantitative easing, or QE3, a decision that involves spending $40 billion a month on bond purchases while keeping interest rates at near-record-low rates through at least mid-2015. 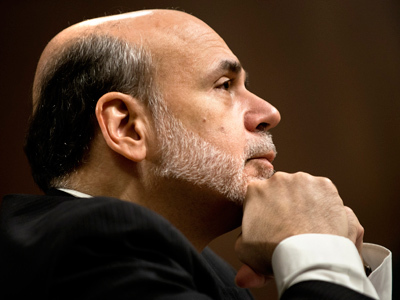 If Bernanke elects to avoid a third term, however, he will exit the bank before QE3 is scheduled to end. “I don’t think that I’m the only person in the world who can manage the exit,” the chairman said during this week’s conference. 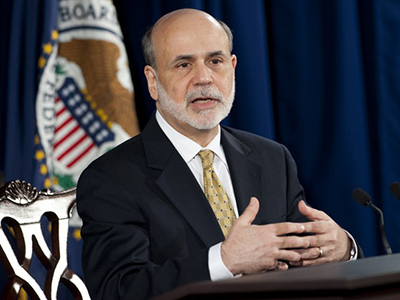 At his last news conference on December 12, 2012, Bernanke said that he had not “had any conversations” with US President Barack Obama or members of his administration regarding plans for a potential departure. On Wednesday, however, the chairman implied that things have changed during the last four months. 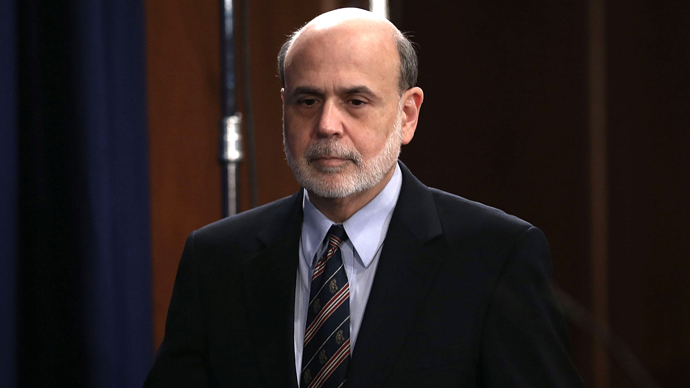 During this week’s briefing, Bernanke admitted that he’s “spoken to the president a bit” and feels no personal responsibility in regards to asking for a third term in office. 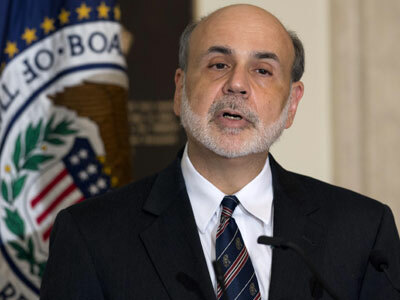 Bernanke shied away from saying what opinion the president may have as far as another term as chairman is concerned, but did say that the commander-in-chief has bigger fish to fry at the moment in terms of the US S economy. 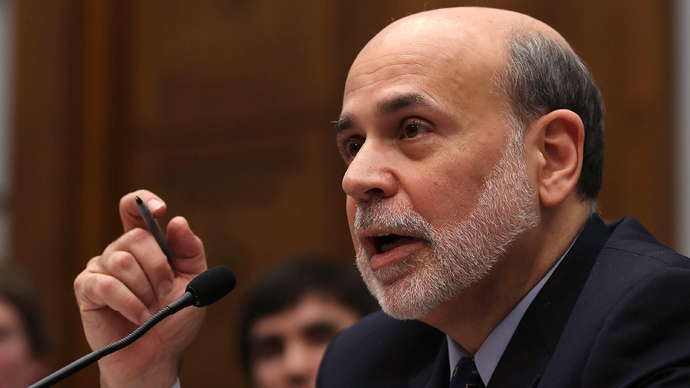 “I think the president has got quite a few issues he needs to be thinking about, from the fiscal cliff to many other appointments and so on,” Bernanke said. 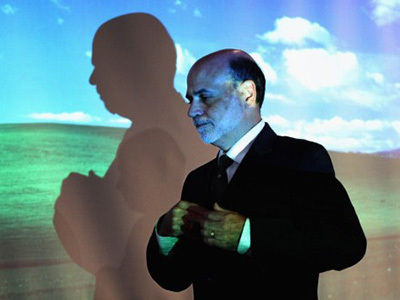 The New York Times reported last September that, according to anonymous acquaintances of Bernanke, the chairman will likely not seek a third term. Should he step down next January, that would mean both the position of Federal Reserve chief and secretary of the US Treasury would be up for the taking. “That would be a one-two punch, with two of the most important jobs in the nation up for grabs,” Times columnist Andrew Sorkin wrote last year.